Are You Ready to Buy Your First Home in Edmonton? If you ask any of our RE/MAX Elite real estate agents about their experience the first time they bought or sold real estate you’re sure to hear some tales. It’s not an experience that anyone forgets and we recognize how special it is to be a first time home buyer in Edmonton. 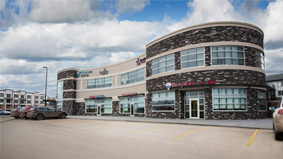 It is essential as a first time home buyer in the Edmonton real estate market that you work with a real estate agent who is experienced with first time home buyers. First time home buyers will always have more questions than people who have purchased real estate previously. Buying a home is not a simple process, especially when you’re not familiar with it. You may not know what price range of properties you can look at, what mortgage payments you can afford, or how the general home buying process works. 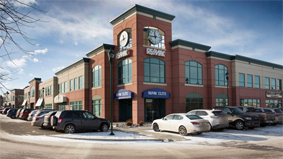 For a first time buyer, we generally recommend getting to a bank or seeing an Edmonton mortgage specialist as soon as possible to determine what you can afford and what you are comfortable with paying each month. You can then be ‘pre-approved’, which is the first step to getting you into an affordable home and getting you started in the real estate market. 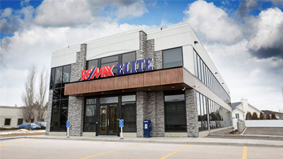 RE/MAX Elite agents can provide the answers to your questions and walk you through the entire home buying process, from viewing potential Edmonton homes, to making an offer, to setting up mortgage financing. 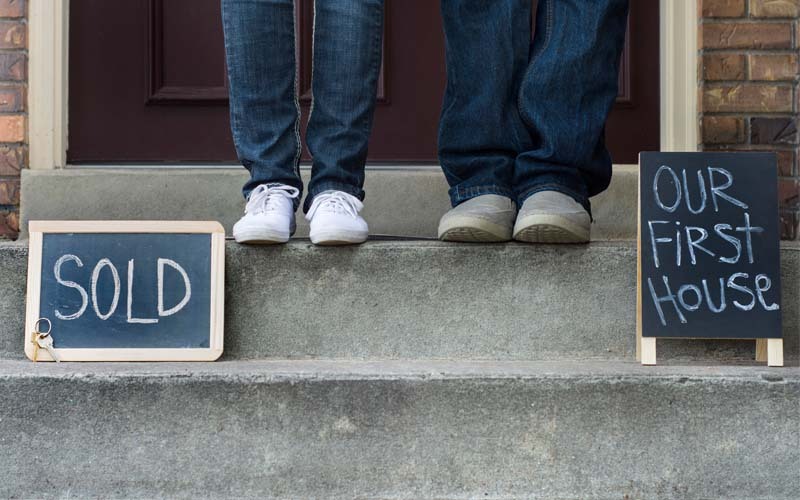 Although buying your first home can be overwhelming, you can be confident that we will be available to help you every step of the way. Many of our agents enjoy the process as much as you do, and find it very exciting! We can all still remember buying our first homes and all of the questions that we had. Having a real estate agent that was willing to be available and answer our questions made the process so much easier and calming. This is the same commitment that RE/MAX Elite makes to all of our first time buyers, and anyone that we work with. It is a great investment. With the steady increase in real estate and the limited amount of rental properties within our communities, it is important to get into the Edmonton real estate market as soon as you can. It is smart to get your foot on the first rung of the property ladder. 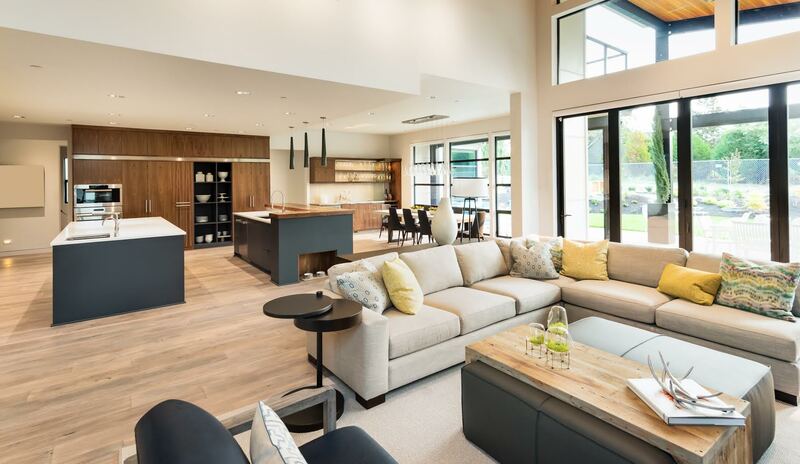 Chances are you will not be able to start out by buying your Edmonton dream home, but it is the first step in advancing to that dream and to build some equity to put towards your next Edmonton real estate purchase. Two out of three Canadian families own a home – one of the highest rates of home ownership in the world.You don’t have to worry about getting kicked out or having your monthly payments increased suddenly and permanently. You lock in your monthly payments for several years and your house will generally get more valuable over that time. 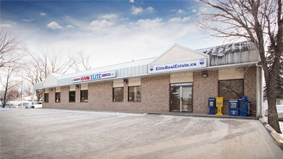 If you are interested in getting into the Edmonton real estate market and buying your first Edmonton home contact RE/MAX Elite now to find your real estate agent – warning they’re so good at what they do that they often stick with you for life. READY TO BUY YOUR FIRST HOME IN EDMONTON? LET’S FIND YOU A RE/MAX ELITE AGENT!